10/ @SeemaCMS next, touches on admin burden and healthcare affordability, before switching to "choice, competition, and innovation " as ways to "transform FFS system ". 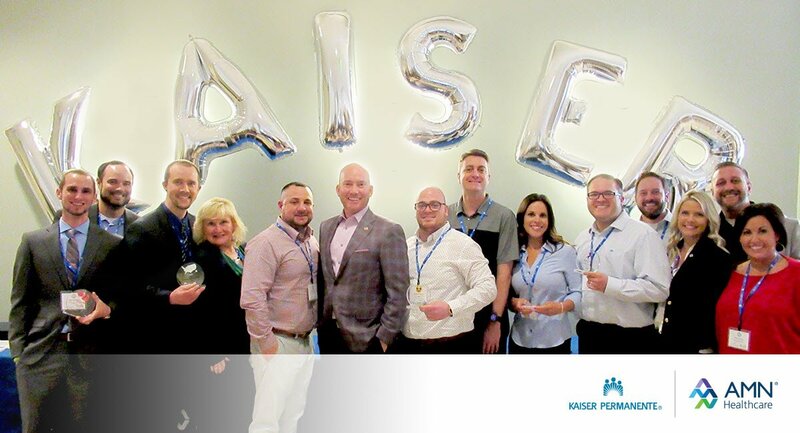 AMN Healthcare held the @KPShare Supplier Partner Summit in San Diego on April 18th! We celebrated the great work of our partners - Congratulations to this year’s award winners!